Baltic Dance Theatre is pleased to announce an open audition for professional dancers (man and women) between the age of 18 and 30, who are interested in joining BDT company. 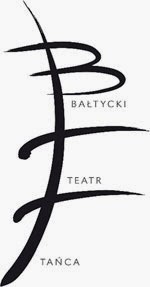 Baltic Dance Theatre reserves the right to send an invitation to participate in the program only to artists, selected on the basis of submitted applications. – presentation of 2-3 minutes of own solo choreography.